Entry fee: US$15 regardless of the number of prints submitted. Selected works will be purchased by the Museum at prices from JPY30,000 to JPY100,000 per work. 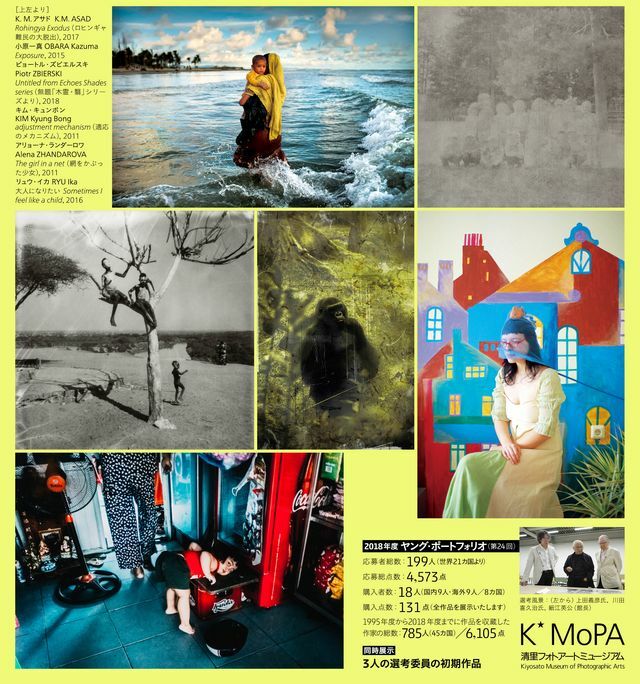 The “Young Portfolio Acquisitions 2019” exhibition is scheduled to open in March, 2020, at the Kiyosato Museum of Photographic Arts. Enter prints 20 cm x 25 cm or larger, up to a maximum of 1 meter per side.